October 24th saw the much-awaited fine dining fundraiser for OLLIE. 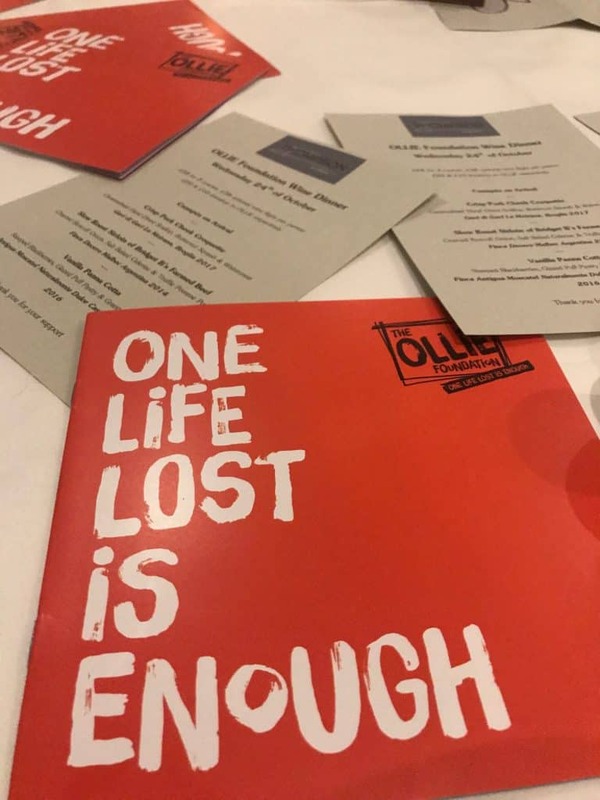 Local photographer Jeremy Banks teamed up with Phil Thompson from Thompson St Albans to put on a fine food experience that raised money for OLLIE. 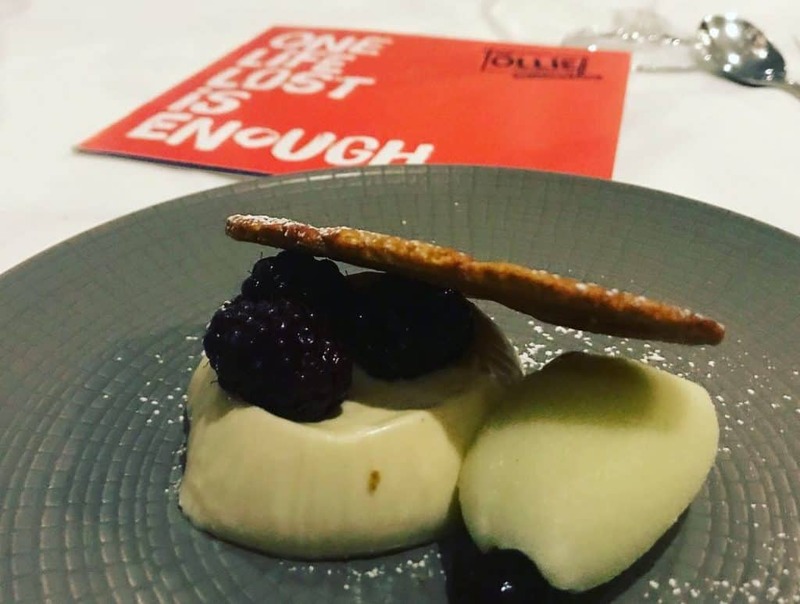 On the menu were mouth-watering scallops with pork croquettes, melt in the mouth slow roasted beef and creamy vanilla panna cotta finished up with a motivational speech from Jim Rees, Co-Founder of The Long and The Short of it. The night was a great success raising £1585 for OLLIE whilst also promoting the fantastic food at Thompson St Albans.